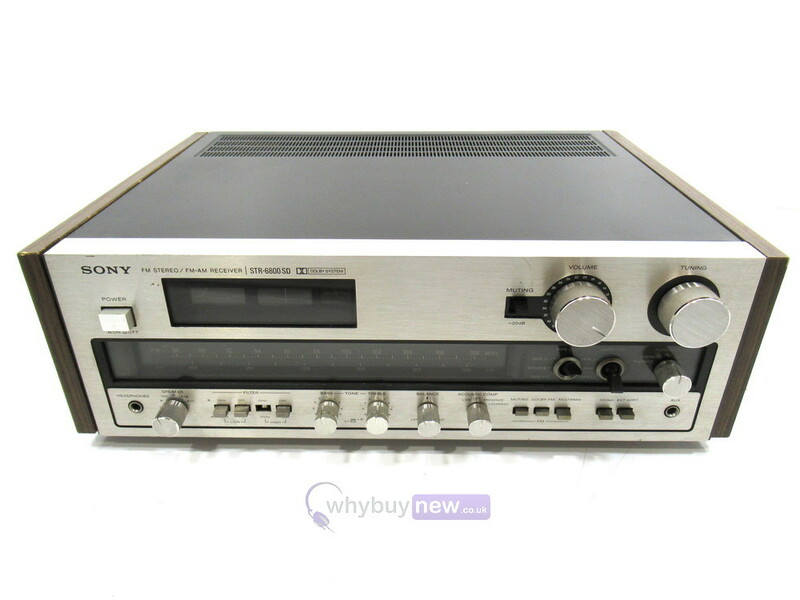 This Sony STR-6800SD AM/FM Stereo Receiver has come to us via a part exchange and comes with a 3 month warranty. 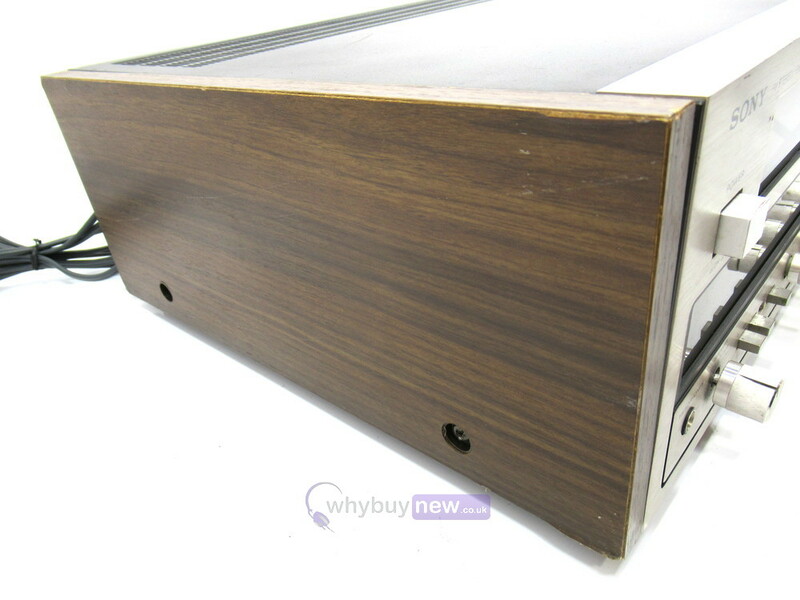 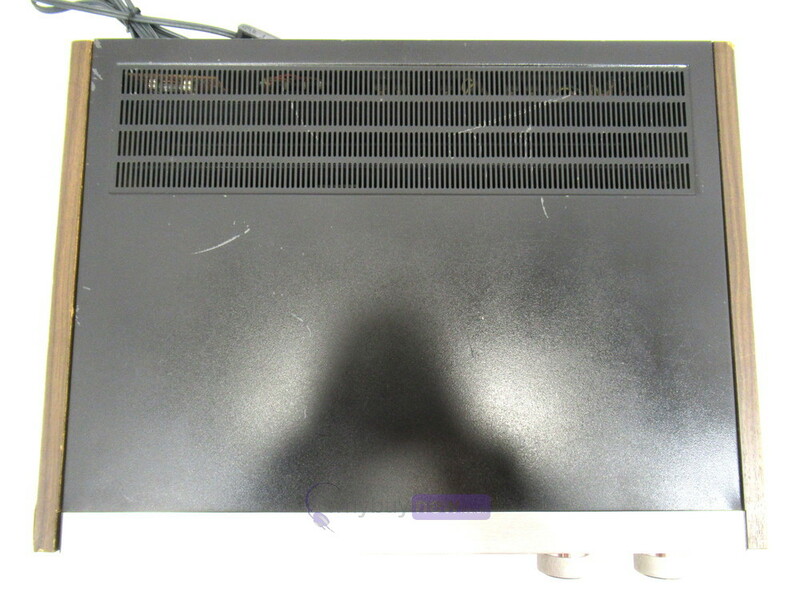 The item is in poor cosmetic condition as there are scratches all over the body. 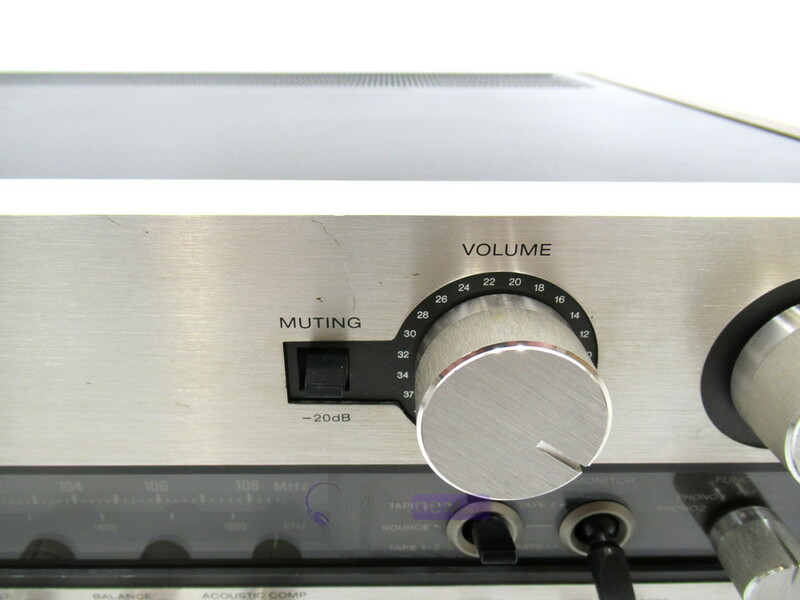 The speaker selector knob is broken and loose and one of the filter buttons is broken and missing. 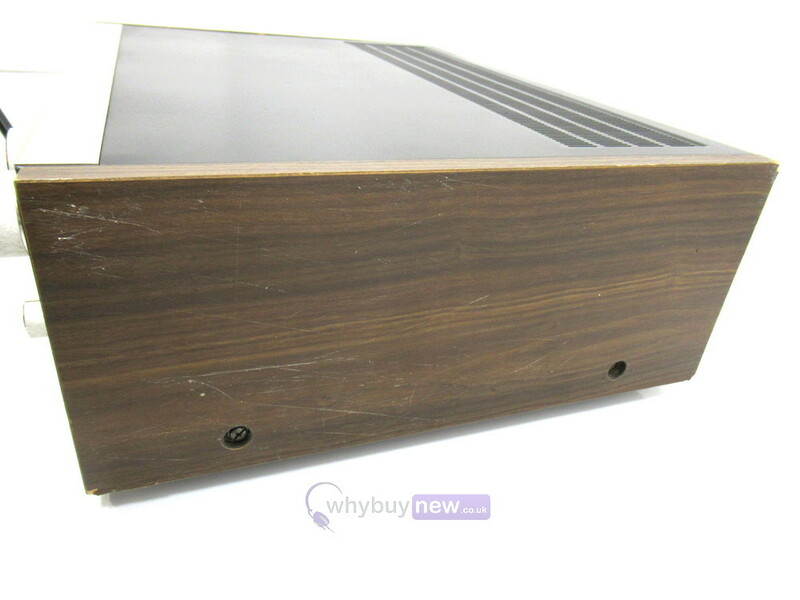 The foot is broken and the plinth is coming away as it is missing some screws. 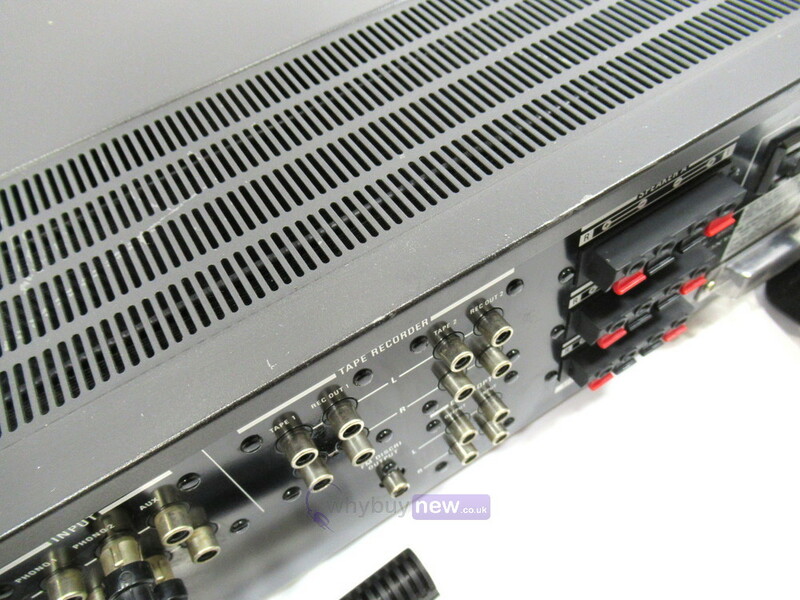 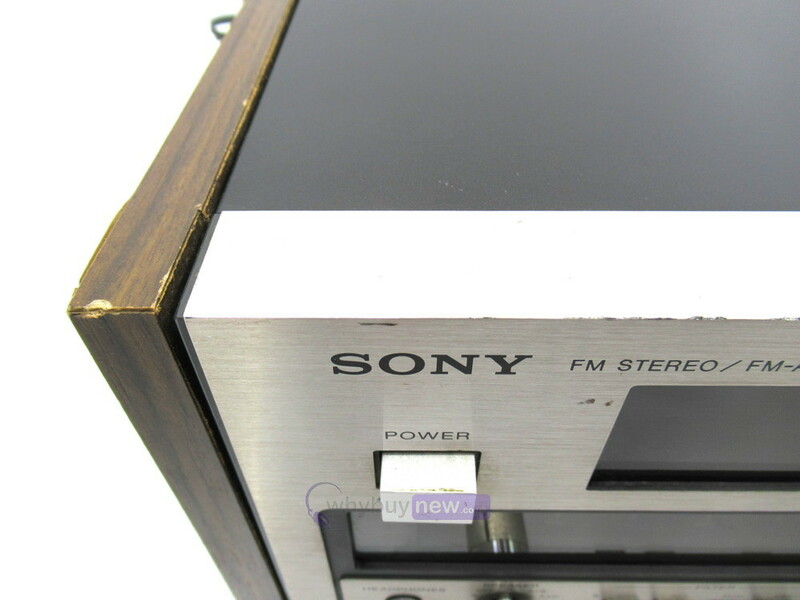 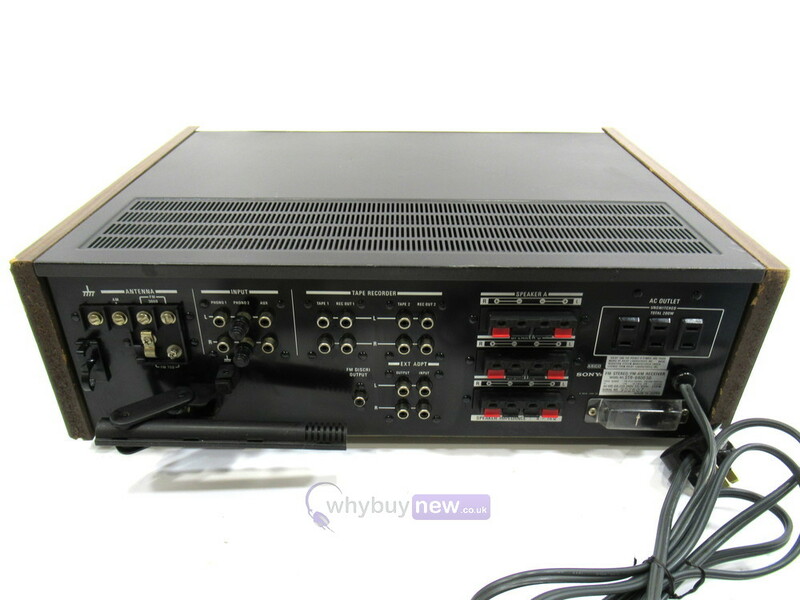 This Sony STR-6800SD AM/FM Stereo Receiver does not include original packaging but has been professionally packaged to ensure safe delivery to your door.